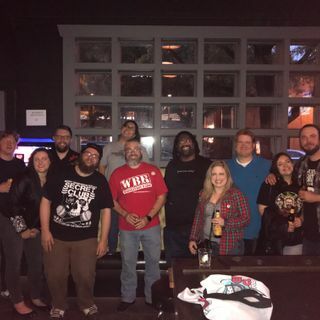 So, one day a bunch of Texas podcasters got together and did a thing... This is that thing! It's basically some quick and dirty WhiskeyBoy style conversations with fellow Texas ... See More Podcasters... and a producer, and some awesome peeps! Enjoy... checkout their shows!